Crystal genuinely cares about people and that comes through when she talks to them. She is knowledgeable and passionate about her field and can explain things in ways that help others understand dentistry. She is great with children and adults too. 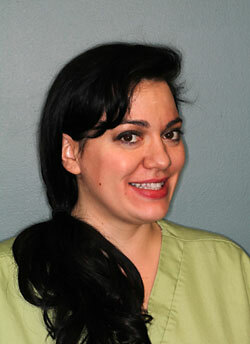 She is an experienced and skilled clinician, so she partners well with Dr. Rush – you are in good hands. Crystal enjoys illustrations, murals, oil painting, singing, music, studying Mandarin Chinese language for 3 years, outdoor sports (hiking and kayaking), creative writing, and reading classic novels. Danielle loves getting to know the patients, they become like family, and making a difference in their health is a great feeling. She is very outgoing, friendly, caring, and helpful. This is a great quality to help ease patients with dental fear. Outside of the office, she loves hanging out with friends and family. She is very adventurous, so anything that has to do with the ocean, mountains or outdoors, she’s all in! Erica brings curiosity and determination to the financial part of the office. She always wants to get to the bottom of insurance benefits or a bill so that the patient understands it clearly. Her favorite thing to do is relax and watch sports with her husband, son, and dogs. Her hobbies are drawing, painting, and watching cooking shows. When you call the office, this is the face connected to the bright and cheery voice you hear that is always willing to assist and help patients with their needs. 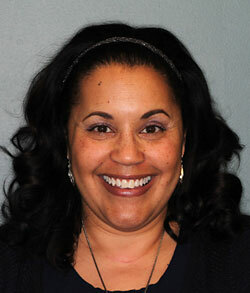 Vanessa has over 30 years of dental experience working in all aspects of the dental field. 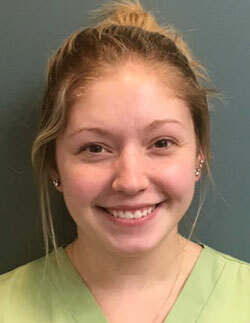 She has excellent multi-tasking and organization skills, gives superb customer service and helps patients navigate their dental care. She gained an interest in dentistry from her experience while enlisted in the Navy. She enjoys gardening, traveling, entertaining family & friends, and vacations. She enjoys helping people, and educating them on the importance of oral health. She is very knowledgeable of all aspects of dentistry. She provides this through dental cleanings with a gentle touch. She enjoys spending time with her friends and family, her son and her dog Murray. She enjoys cooking, going to the movies, DIY projects/crafting, concerts, the beach and traveling wherever she can. 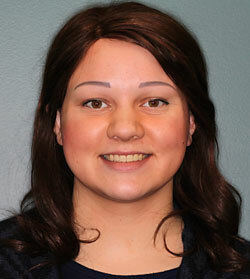 Colleen is a great addition to our staff because she is a hard worker, eager to assist and offer a smile. Since she enjoys art, she was drawn to the artistic quality that dentistry offers in the medical field. Colleen hopes to help patients achieve better oral health and confidence in their smiles. Outside of the office, she likes to read, hike, and spend time with her family and friends. 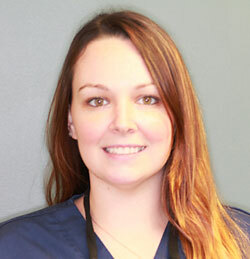 Jamie sincerely loves her job and the patients she helps treat. One of Jamie’s best qualities is that she is a fast learner and brings a smile to everything she does. 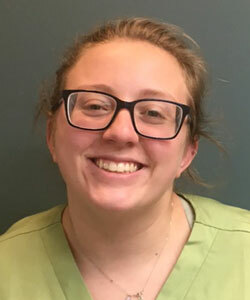 She considers working at Moorestown Dental Professionals a great opportunity because of the friendly work environment and the dedication the Doctors and staff have to their patients. When not working, this super Disney enthusiast enjoys spending time with her fiancé, dogs, and family.